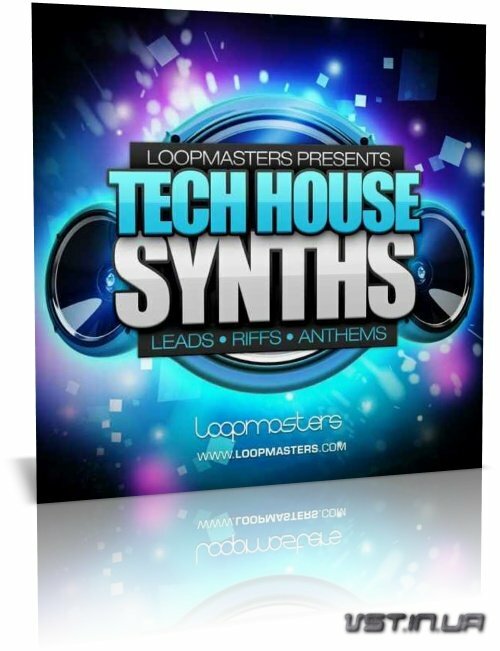 'Tech House Synths' from Loopmasters is a fresh collection of synths, lead loops and one-shots which will inspire loads of new ideas for songs and remix opportunities. 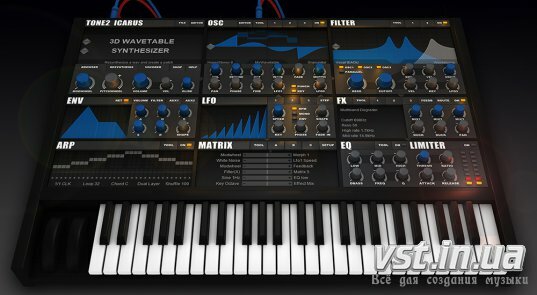 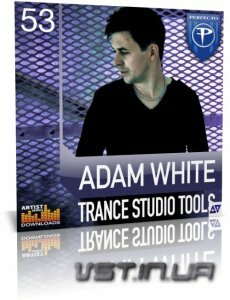 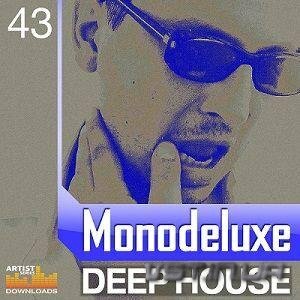 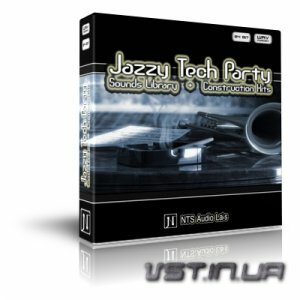 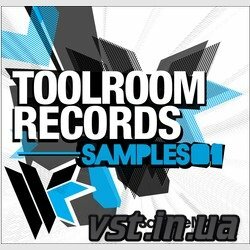 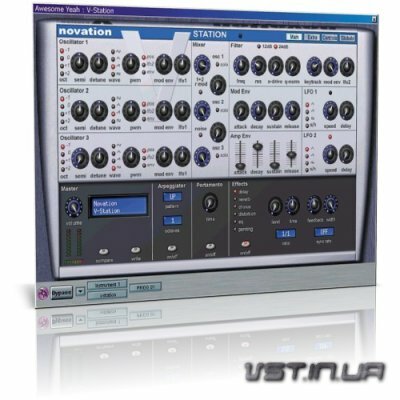 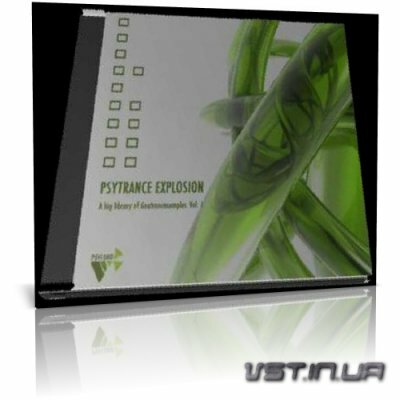 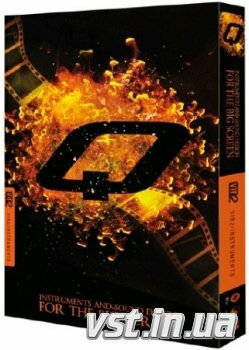 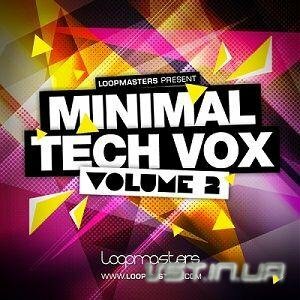 For producers making Deep, Progressive, Tech or Mainroom House, this pack is inspired by the synth and lead expertise of producers including Deadmau5, Thugfucker, David Jones, Trent Catrelle, Axwell, Afrojack, and Tommy Trash. 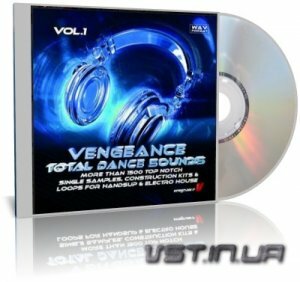 Air-filled, delayed synths, glitched space chords, side-chained melodies, pumping bass tones, crazy sci-fi FX, power leads, Tech riffs, future Tech lines and punchy melodic hits are all included amongst the other futuristic, Techy and groove-laden elements that are all here to inspire and create the hook for future dancefloor smashes. 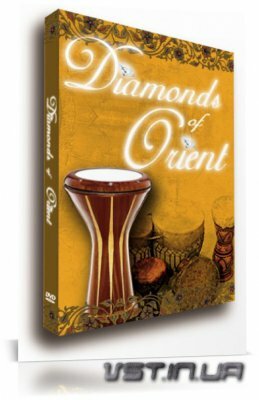 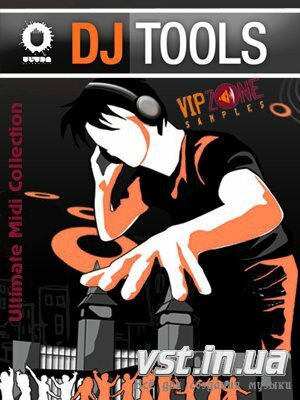 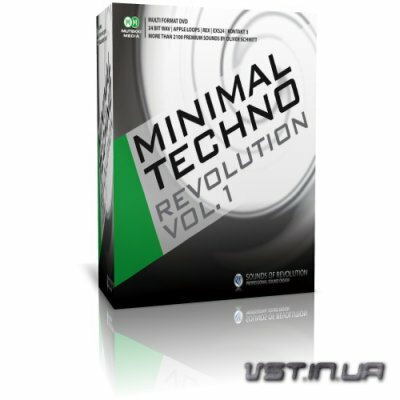 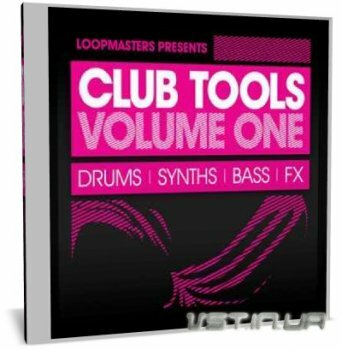 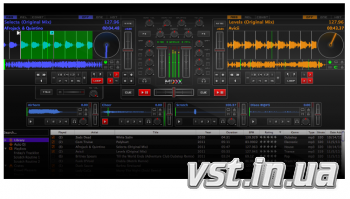 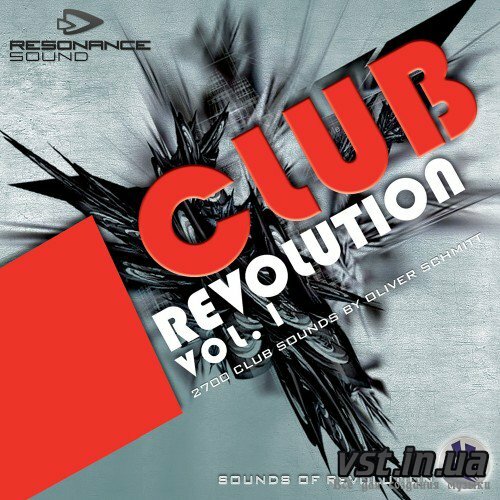 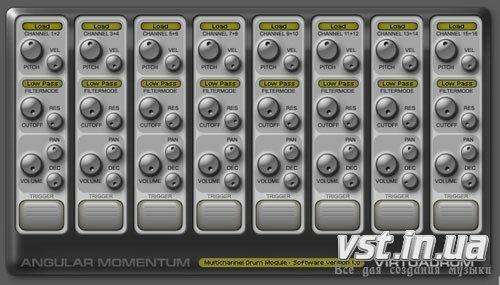 A selection of broken down club drum and bassloops are also presented to easily build full grooves from and six Construction Kits are also featured with this royalty-free collection. 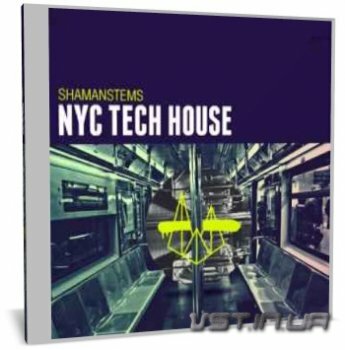 In detail, 'Tech House Synths' weighs in at 700 MB and includes 689 24-Bit Samples, with 356 Loops at 125 BPM, and 333 One-Shot samples. 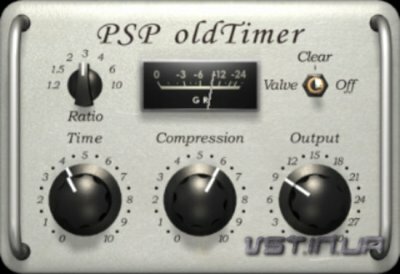 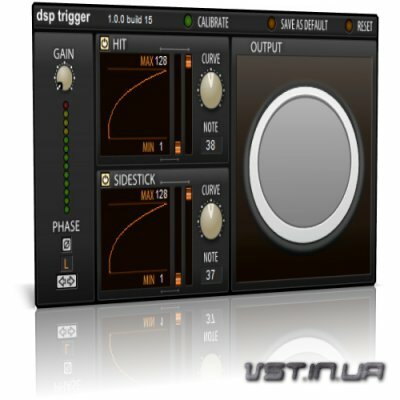 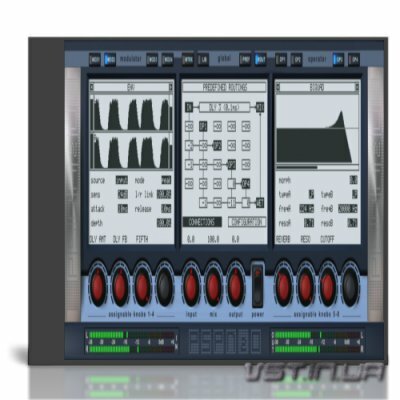 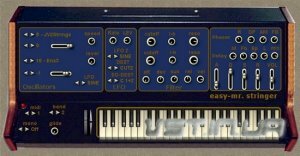 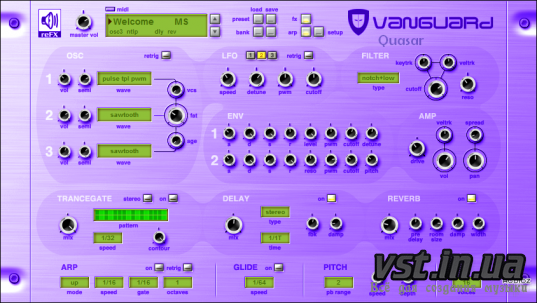 There are 209 ready-to-play soft sampler patches included which will work with Reason NN-XT, Halion, EXS, SFZ and Kontakt compatible soft samplers. 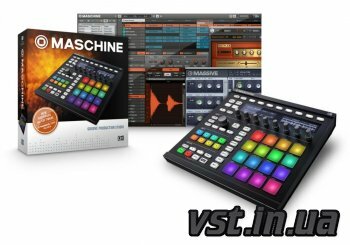 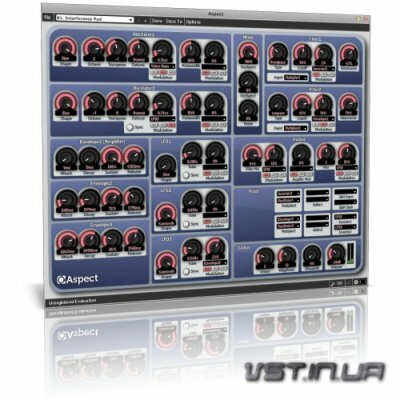 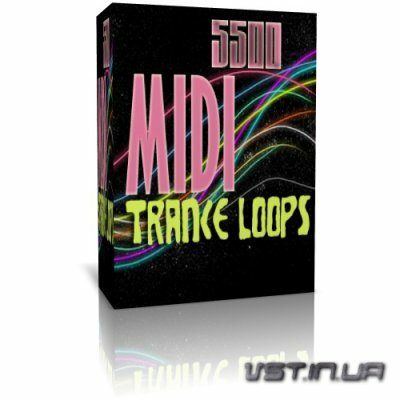 Apple Loops, Reason Refill and Ableton Live versions are also available to purchase separately. 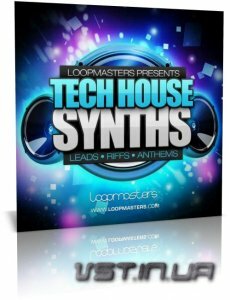 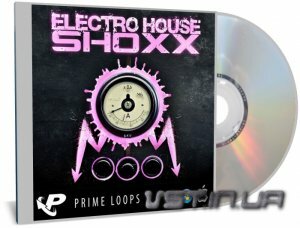 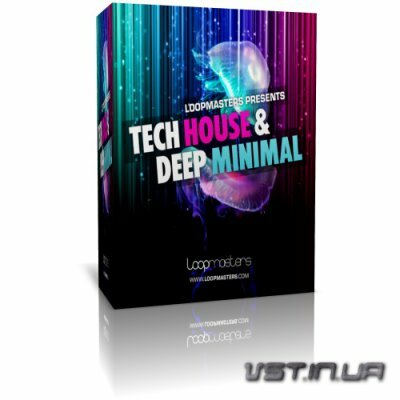 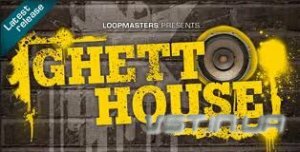 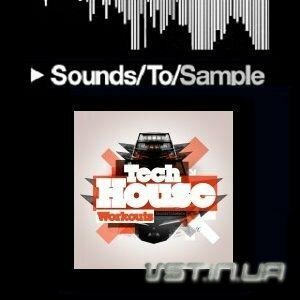 'Tech House Synths' from Loopmasters includes 152 FX loops, 153 Inspirational Synth Music Loops, 6 Bass Loops, 45 Separated Drum Loops, six Construction Kits, 127 FX, and 206 One-Shot Synth Tones. 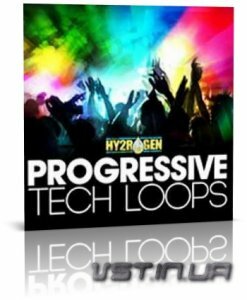 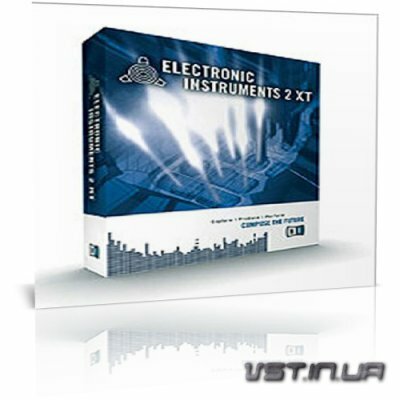 • Apple Loops format includes Apple Loops and REX2 Loops and all single (non looping) sounds and sampler patches for Kontakt, Halion, NN-XT, and EXS24 soft samplers. 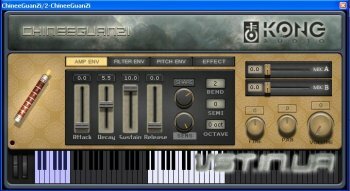 • Reason Refill format includes WAV and REX2 Loops and all single (non looping) sounds and sampler patches for NN-XT and Kong. 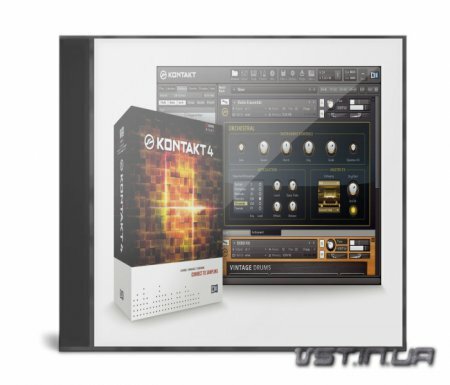 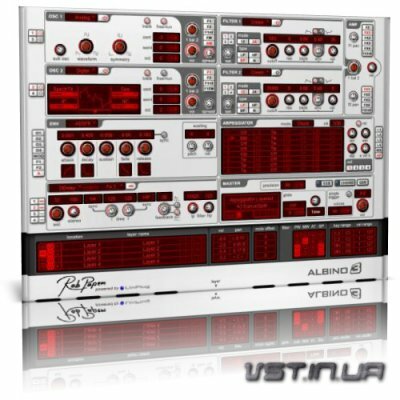 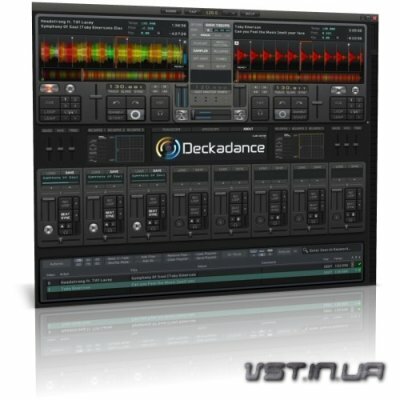 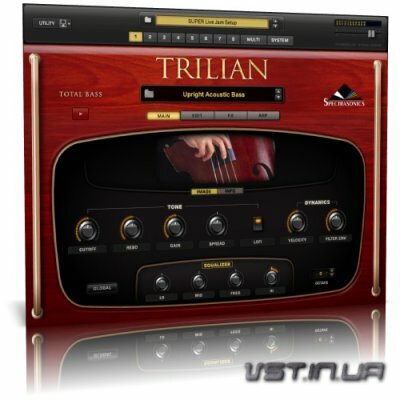 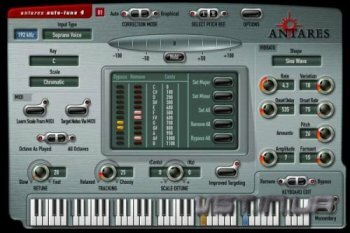 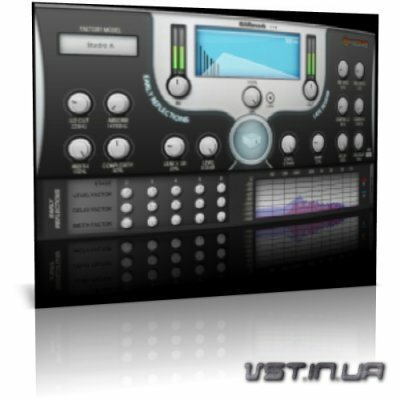 Comes as a .RFL compressed file only for use within Propellerheads Reason. 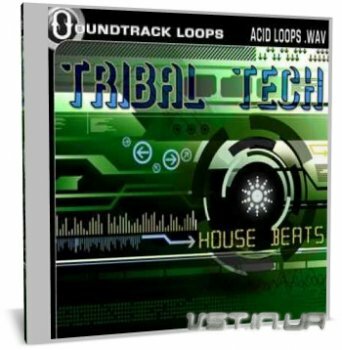 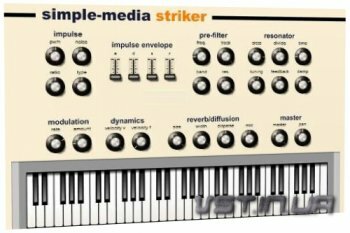 • Ableton Live Pack format includes pre-warped WAV Loops and REX2 Loops and all single (non looping) sounds and sampler patches for Ableton's Sampler. 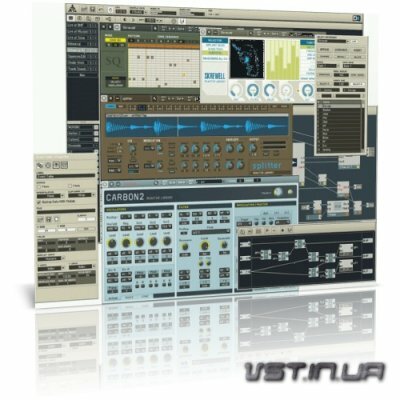 Comes as an .ALP File, only for use within Ableton Live. 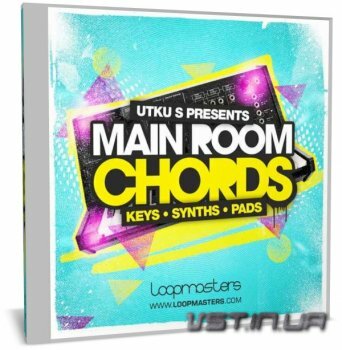 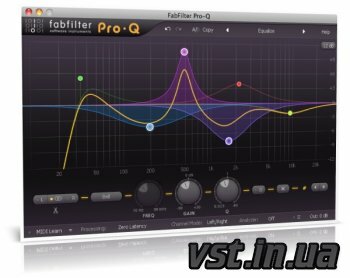 Apple Loops, Ableton Live and Reason Refill packs also available separately.